Atlanta Mocassin has been a specialist in moccasins for kids and adults since 1987. 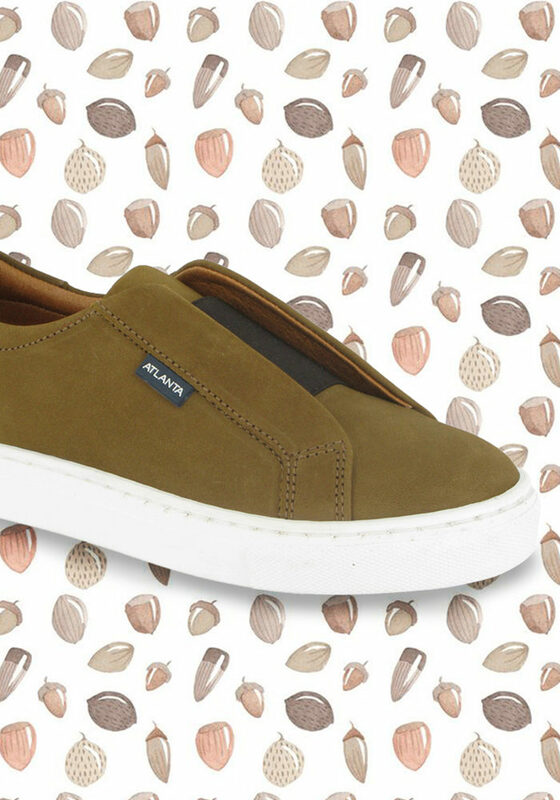 The shoes are handmade in Portugal with finest leathers to ensure comfort and durability. The Spring Summer collection features a carefully selection of moccasins, boat shoes and sneakers. You will discover a palette full of candy and marine colors ideal for all the occasions. 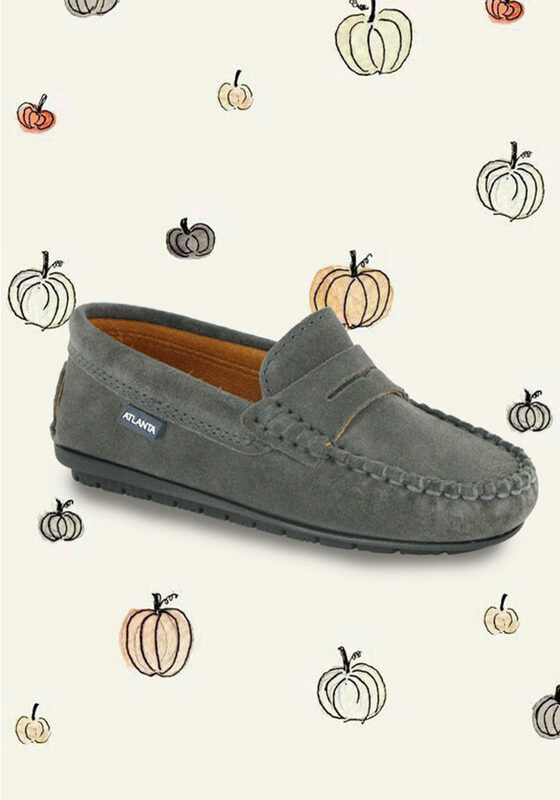 With Atlanta Mocassin you will find the perfect pair for you and for all your family!